The soldering iron has arrived so tomorrow I'm going to tackle the installation of that DCC chip into the wee French steam engine. 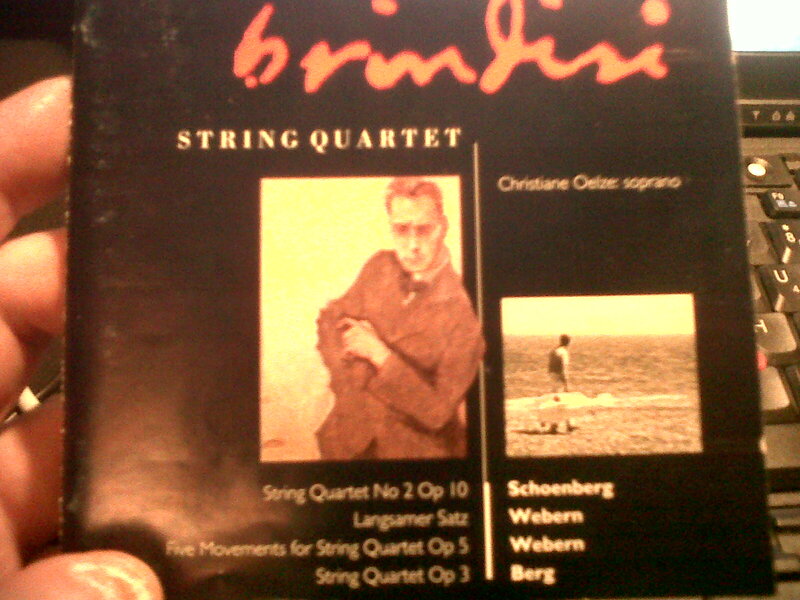 Tonight, I have been mostly listening to the Brindisi Quartet playing string quartets by Schoenberg, Webern and Berg. Very moving. Feel tearful.